Encapsulation, tinctures and other goodies for your postpartum period! Placenta encapsulation is the process of dehydrating the placenta, blending it into a fine powder and placing the powder into capsules for consumption. If swallowing capsules is difficult for you we also offer placenta infused chocolates! Experts agree that the placenta retains vitamins, minerals, and hormones that are important in aiding new mothers during their postpartum recovery. Your own personal postpartum encapsulation is believed to be perfectly balanced for your body's system. Made by you, for you. Choose the method that feels best for you, or you may choose to do half one way and half TCM at an additional cost. Some have called this the raw method, the placenta is simply cut and dehydrated at a high temperature that is known to kill any potential bacteria that may be harmful and then reduced for the remaining dehydration process. Some practitioners believe that this method preserves the hormones and nutritional value of the placenta more fully. Enthusiasts of this method feel it keeps the nutrients in place and reduces physical changes to the nutrient-rich placenta. In the Traditional Chinese Medicine method, the placenta is steamed with or without ginger and/or other herbs to promote warmth and then dehydrated. It is believed that steaming the placenta embeds the nutrients deeper into the placenta and increases the chi energy. 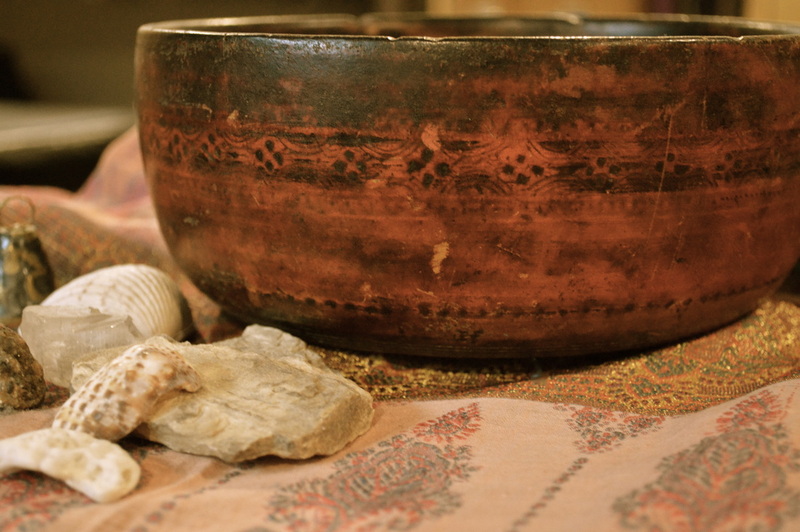 The act of birth is considered a cooling process and steaming the placenta reintroduces the warming chi energy that is required for postpartum healing. Full Circle Birth Collective is not a medical body and does not claim to treat, cure or relieve any symptoms in pregnancy, birth or post-birth and advises all woman to research in depth before attempting to make or use encapsulation after birth. We always advise you to seek advice from your GP, doctor or midwife if you have any problems with your pregnancy, birth or post-birth recovery. The information contained in this website is for general information purposes only. ​We endeavour to keep the information up-to-date and correct, we make no representations or warranties of any kind, express or implied, about the completeness, accuracy, reliability, suitability or availability with respect to the website or the information, products, services, or related graphics contained on the website for any purpose. Any reliance you place on such information is therefore strictly at your own risk. Services and fees are for the preparation and encapsulation of your placenta, not for the sale of the pills. No specific benefits or effects are promised. Experiences will vary from person to person. Some of the ascribed results of placenta consumption are supported by ongoing research; however these benefits have not been evaluated or approved by Health Canada. It is your responsibility to determine whether using placenta preparations may be of benefit to you. 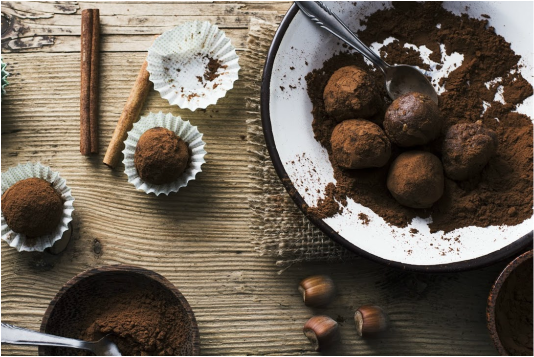 The placenta is prepared as it would be for encapsulation using either the not steamed method or the Traditional Chinese Medicine method ( steaming), but instead of placing the dehydrated powder into capsules, we mix it with velvety dark, milk or white chocolate! This is a great option for individuals who may not want to, or are unable to swallow capsules, but who still wish to benefit from the placenta. A placenta tincture is a medicine made specifically for you from your placenta. The tincture is made by infusing a high proof alcohol (vodka) with a piece of the placenta. 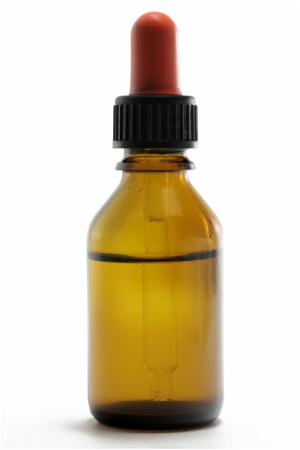 To use, a certain dosage of the tincture is dropped into a drink of water. The placenta tincture has been shown to support postpartum mothers in the same way as with taking placenta capsules. It's shelf life is much longer than capsules, and is a way to ensure you'll always have your placenta remedy on hand, when needed. 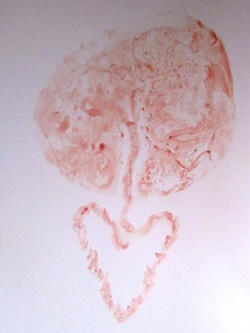 A print of your placenta on acid-free watercolour paper, using natural dyes or as is, depending on your desired outcome. Options for a framed or unframed print are available. 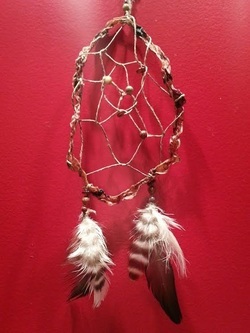 A beautiful dream catcher made from your baby's umbilical cord, which can be personalized and decorated by special items that you may have collected or gathered. 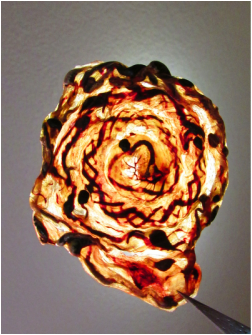 The umbilical cord is dehydrated to preserve as a keepsake. This service is included with encapsulation, as the cord is added to the capsules. Choose a pinwheel or heart shape. Here is a list of our services and your investment in your postpartum. Payment is made at time of booking. This can be done by E-Transfer only. If you are a FCBC birth client you will receive 10% off your placenta service. Please be sure to reflect that in your payment. This is an optional service. If you are already a FCBC birth client you may arrange this with your doula in advance for a small fee. NOTE: This service must be booked in advance of due date. Registrations made after 36+6 weeks gestation will be charged a $40 administration fee. ​Payments can be made by e-transfer ONLY.